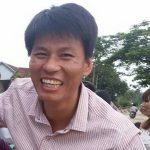 Tran Thi Nga is a social activist and an advocate for migrants’ rights. 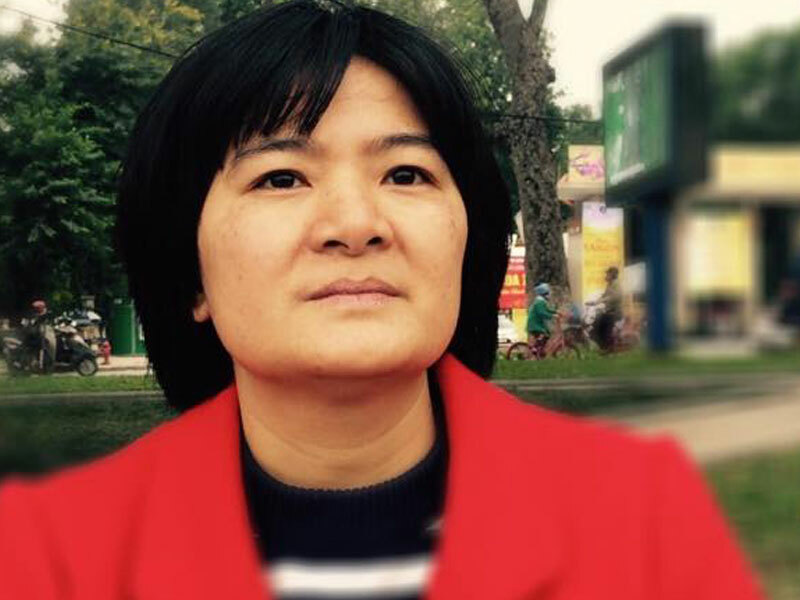 Nga spent 3 years in a hospital after being abused and exploited as a migrant worker in Taiwan. During her recovery in 2005, Nga educated herself on labour laws and rights. Returning to Vietnam, she advocated for the rights of exploited migrant workers, particularly for women who were trafficked overseas. 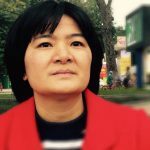 Nga is the mother of four boys and blogs under the pen name Thuy Nga. She is known for capturing and hosting video blogs on police brutality. Prior to her arrest, she had been surveilled, harassed, and assaulted by authorities. 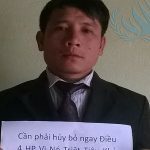 She is a member of the group Vietnamese Women for Human Rights and Bau Bi Tuong Than, and organization that supports human rights work and provides assistance to prisoners of conscience in Vietnam.